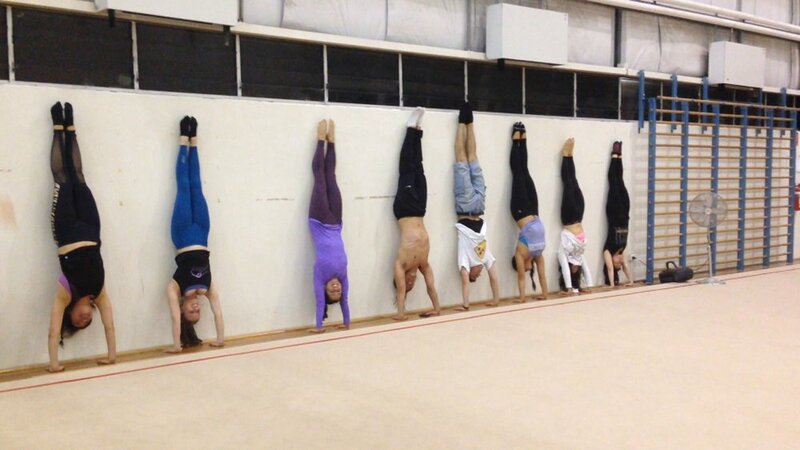 Learning handstand technique involves a multifunctional training method that improves your body strength, coordination and balance. 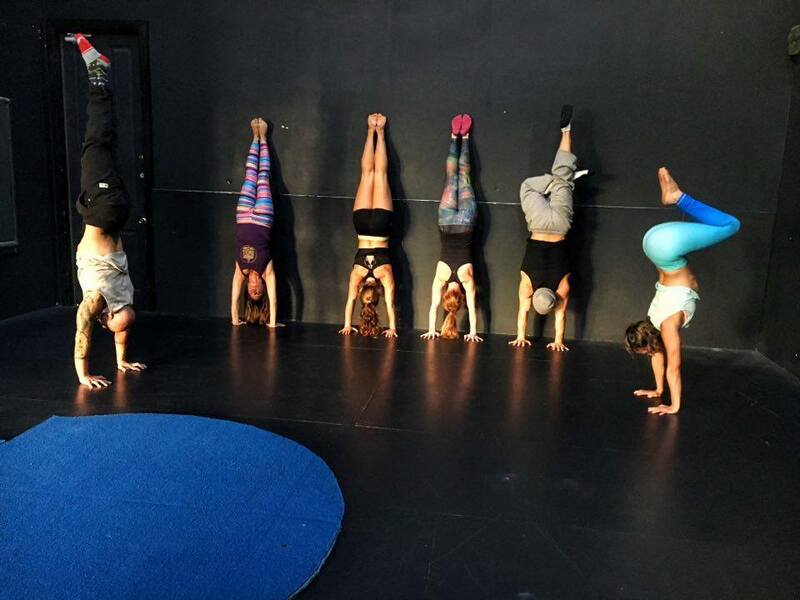 Our Handstand Essentials Workshop is an off-wall method which will teach you to take control over your limbs, core and back and set you on the path to achieving a perfect handstand. Inverted postures such as handstands which involve working against gravity challenge you to improve your self-confidence and disciple and lead to supreme body awareness. 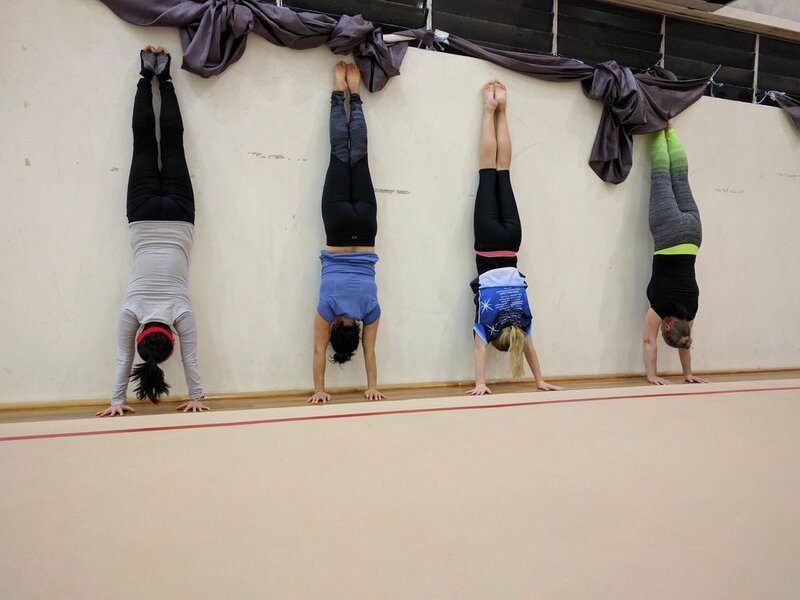 Here's how: A perfect handstand doesn’t come over night, hand and wrist strength, conditioning and body line drills to strengthen the handstand 'line' are a core aspect of our workshop. 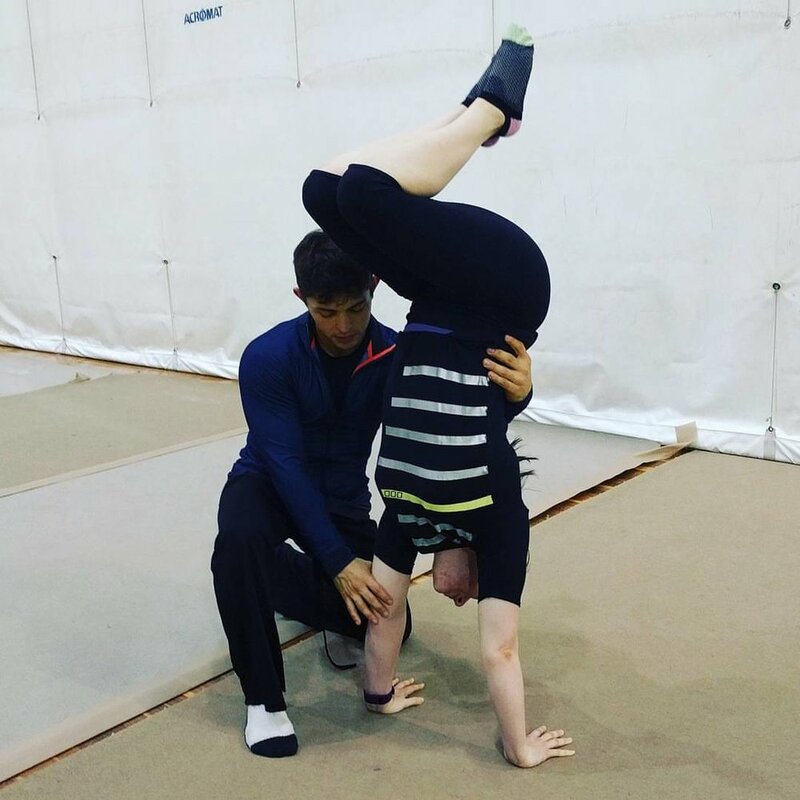 Muscle & Strength development are a key advantage of handstand training, particularly improvements in upper body strength and shoulder stability which is helpful for other sporting and acrobatic disciplines. — Australia, Mexico, Germany & Italy.